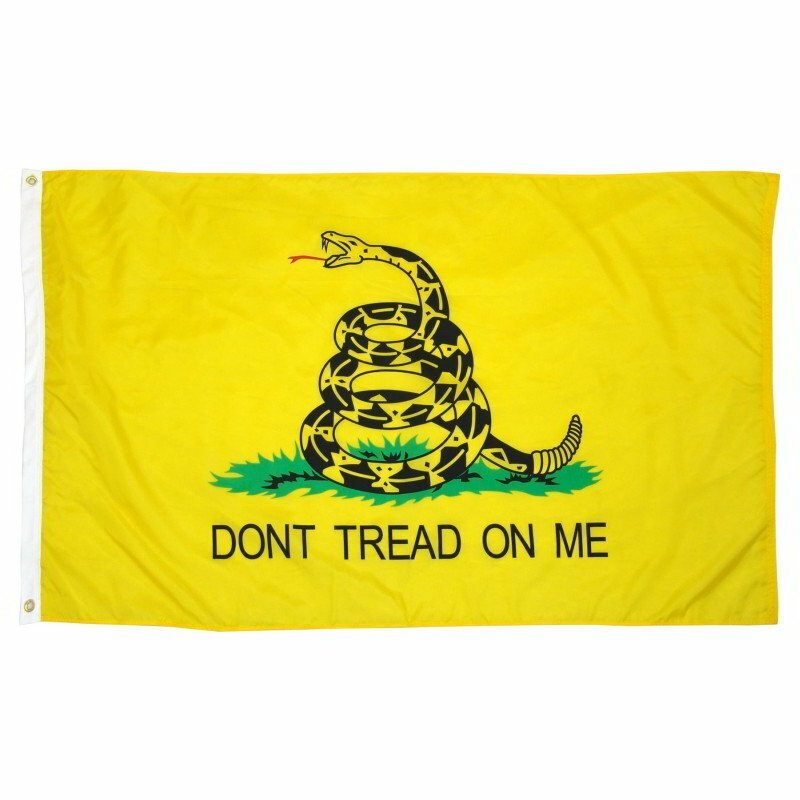 3x5' Nylon Gadsden Flag with "Dont Tread on Me" motto. 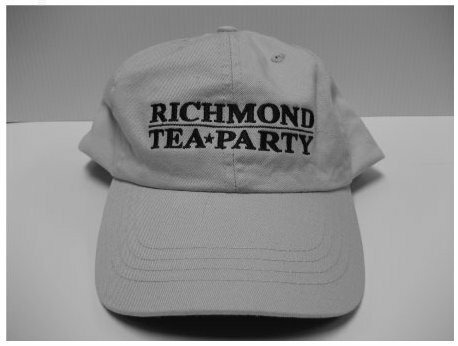 Includes (2) metal grommets for hanging. 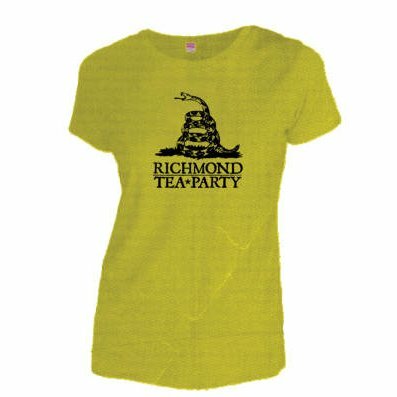 Ladies Cap Sleeve Yellow T-Shirt with large Gadsen flag symbol and "Richmond Tea Party" text on the front. 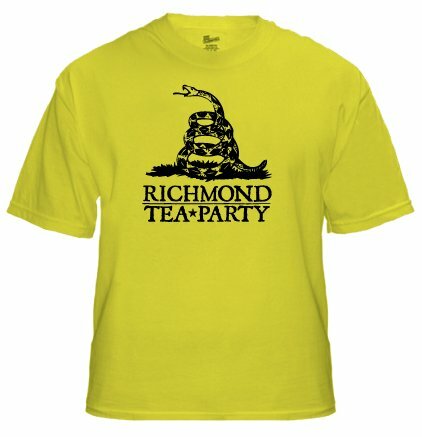 RTP Yellow T-Shirt with large Gadsen flag symbol and "Richmond Tea Party" text on the front.